Dry shampoo has become a staple in my haircare arsenal over the past few years. Whether its to freshen up second-day hair or to add some much-needed texture and volume to my locks, I always have a supply of the stuff on hand. I contacted their Care Team and received no response. Since then, many other bloggers have reached out to Batiste and received a similar response. 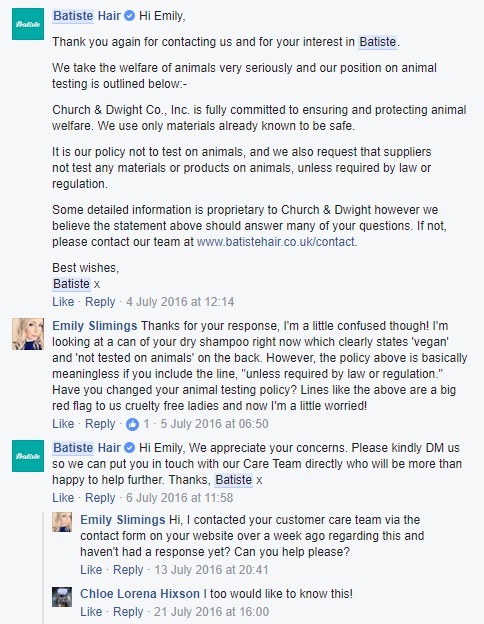 Worryingly, Batiste still displays both a 'vegan' and 'cruelty free' icon on its cans of dry shampoo, despite the fact that their animal testing policy is essentially null and void as the company sells in China, where animal testing is mandatory. Since then, I've tried out a few other brands of cruelty free dry shampoo, the latest of which being KiteNest. The guys behind KiteNest wanted to create a line of products that are naturally good, affordable and effective. The range is extensive, and also includes natural body butters and Himalayan salt scrubs alongside some non-vegan items such as beeswax-based hair waxes and lipbalms. All of the ingredients are listed on the KN website so you know exactly what goes in to each product. I love the ethos of the brand. Everything is designed to have a minimal impact on the planet, but without compromising on the effectiveness of the product. 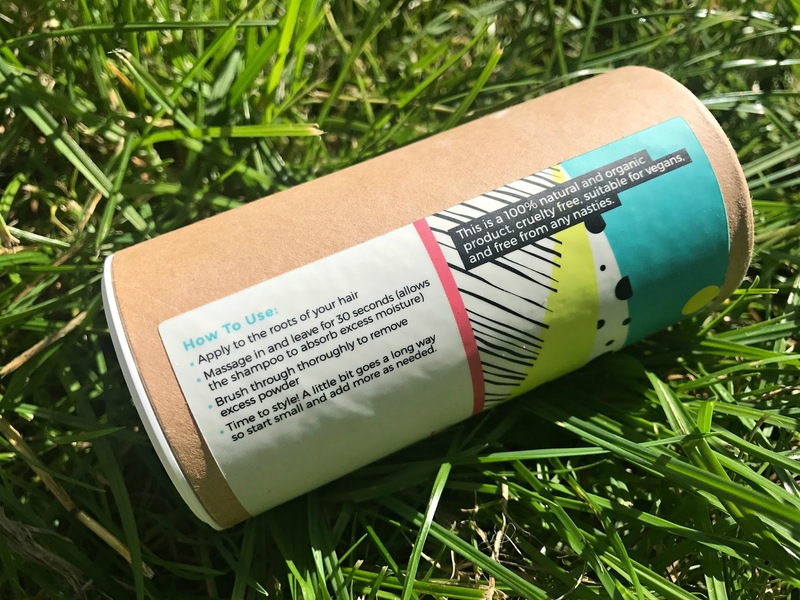 KiteNest's dry shampoo is 100% organic and comes in a fully recyclable cardboard tube from responsibly maintained forests. Even the packing pebbles used to ship the item are fully biodegradable and made a nice addition to my compost bin! The dry shampoo comes in two varieties; one for light hair and one for dark. I was sent the light one to try, but KN advised that the dark formula is essentially the same except a darker clay is used to help avoid that powdery look. I found the best way to apply the dry shampoo is to sprinkle a small amount in to your hand and apply to the hair that way. This also means you can massage the powder in to your hair exactly where you want it to go, and you're not missing any of the shampoo. Once you've massaged it in, leave it for around 30 seconds before brushing your hair. This 30 seconds is crucial - it's the difference between the dry shampoo working and not working! It really needs this time to absorb the oils, otherwise you'll end up adding more unnecessarily. 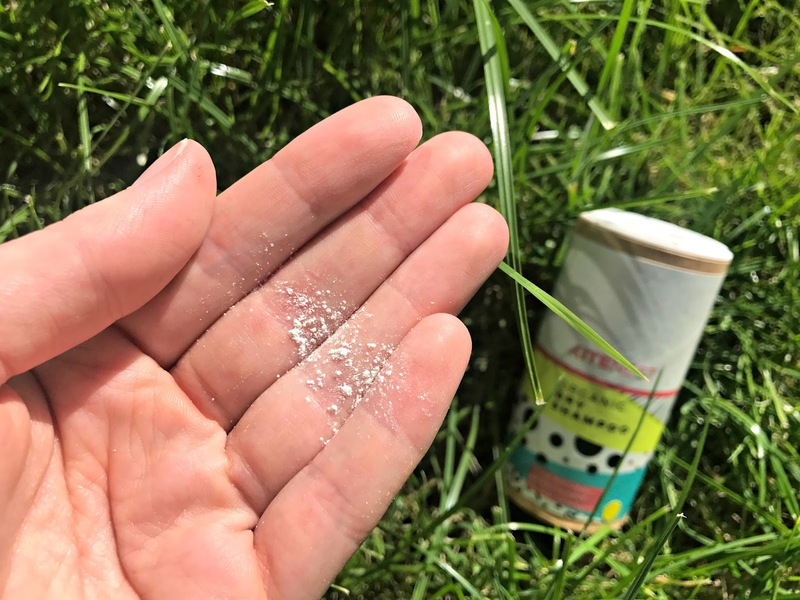 I find you can really feel the powder in your hair at first, but once it's brushed through any stickiness disappears and you're left with fresh hair which is ready to style! 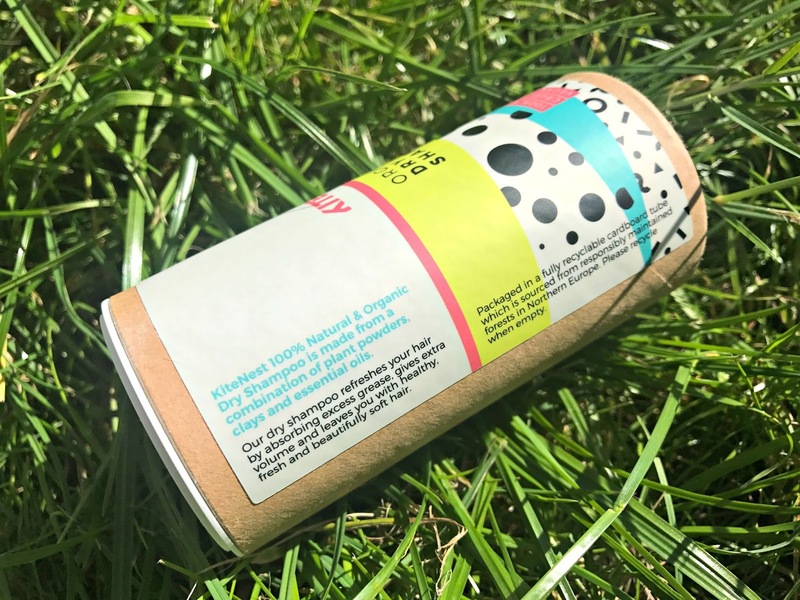 The other thing worth noting is that the KN dry shampoo is also lightly scented with a citrus smell which is really refreshing without being overpowering. If you're looking for a 100% vegan, cruelty free and organic dry shampoo, you really can't go wrong with this. It's £10 for a 150g tub which will last ages, and supports an independent UK retailer, win-win! 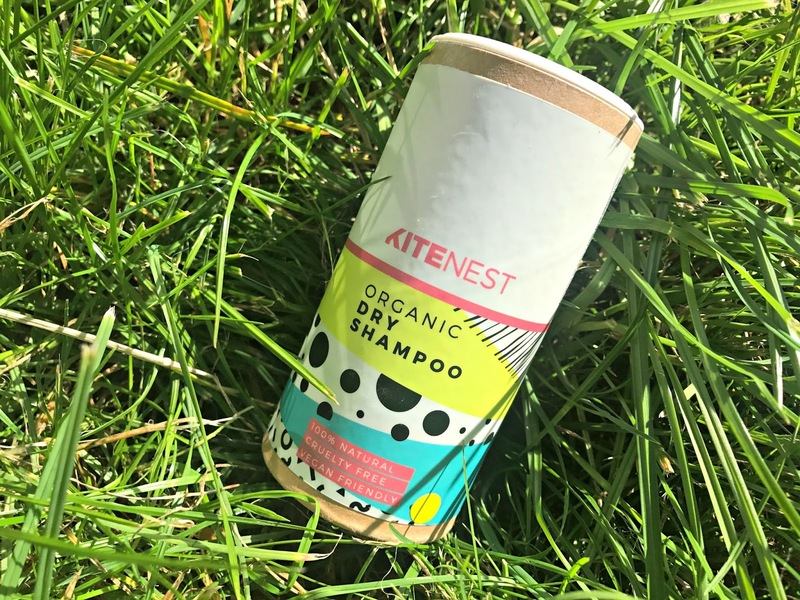 Buy KiteNest Organic Dry Shampoo online here. 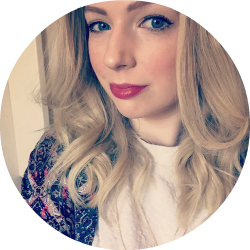 Helen has great passion in helping her patients achieve their skincare, Lip Fillers Perthgoals. She has attended many continuing education courses which has given her in-depth knowledge in skincare and dermal science. She has also been trained by AADFA. Helen also has a strong dental background which gives her thorough understanding of the smile. Where have you gone? We want more natural hair and skincare tips from you.